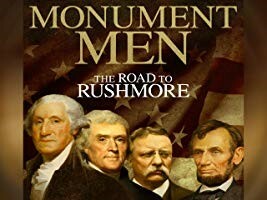 Witness the rich and tumultuous history behind our nation’s Shrine of Democracy in this stunning new documentary series, containing detailed biographies and virtual tours of Rushmore and the Crazy Horse Memorial. Wednesday, Feb. 27 at 2 p.m. in Taylor Community’s Woodside Theater, we will highlight Thomas Jefferson. This free event is open to the public. Please note space is limited, so reservations are required by calling Brenda at 366-1226. The author of the Declaration of Independence, a strong voice for the defense of liberty, and the architect behind the largest territorial expansion in U.S. history, this episode examines Thomas Jefferson’s right place on Mt. Rushmore.